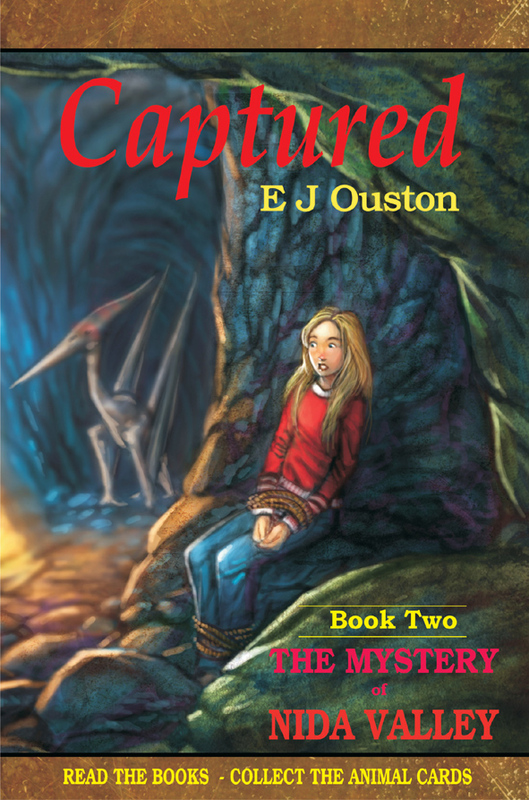 Elaine Ouston has a Master of Letters in Creative Writing. 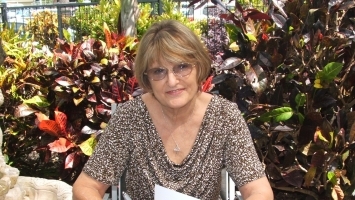 Through Gondor Writers’ Centre she offers many services to authors interested in preparing for submission or self-publishing, including manuscript appraisals and edits and writing workshops. 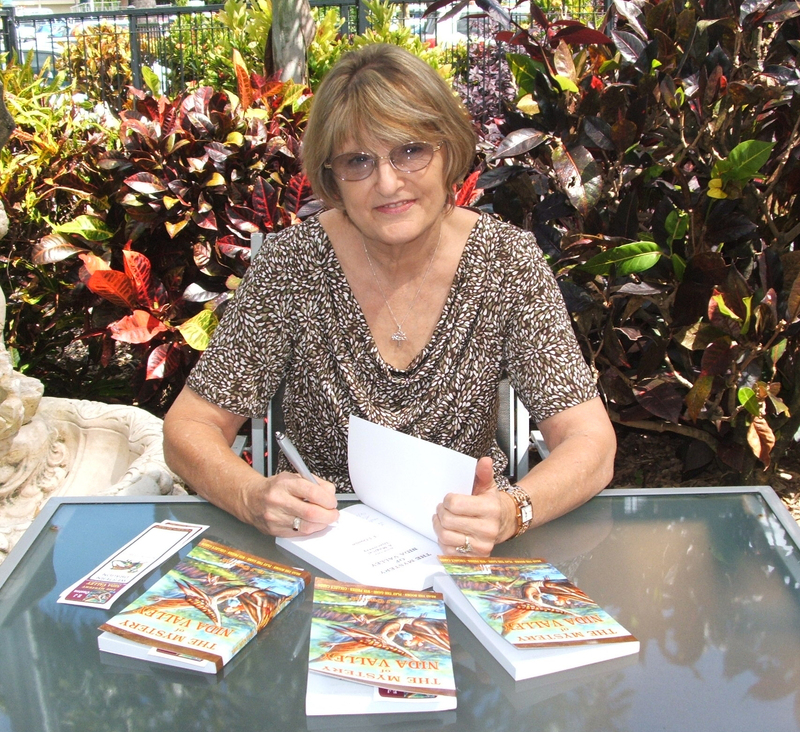 She also organises literary festivals for Australian Literary Festivals and Book Fairs. 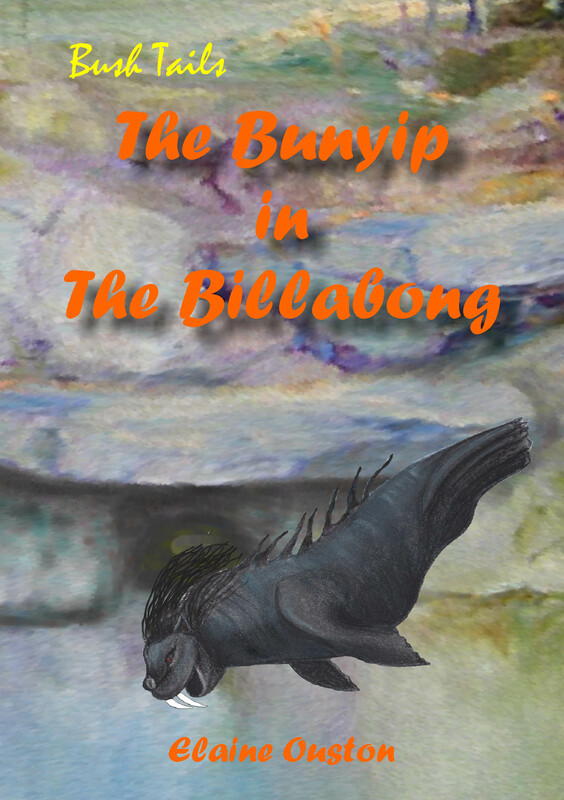 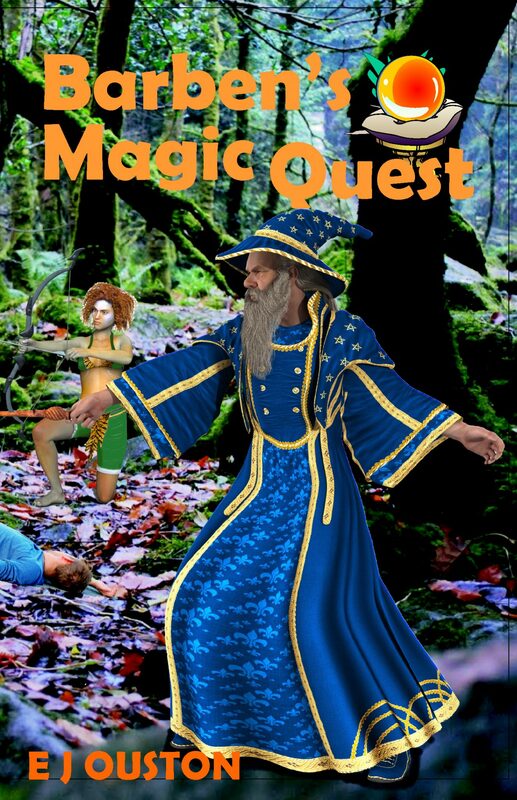 Elaine’s books include three chapter books, Lost in a Strange Land, the first book in the Bush Tails series, The Bunyip in the Billabong and the second book in the series that has two short stories, ‘A Close Call’ and ‘Jake to the Rescue’. 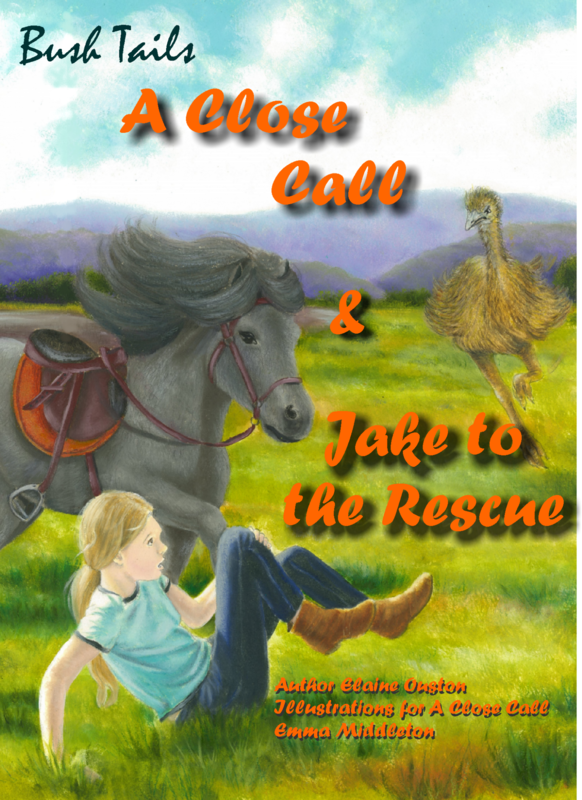 A picture book called The Lost Shoes is available for both girls and boys, with different illustrations for each. 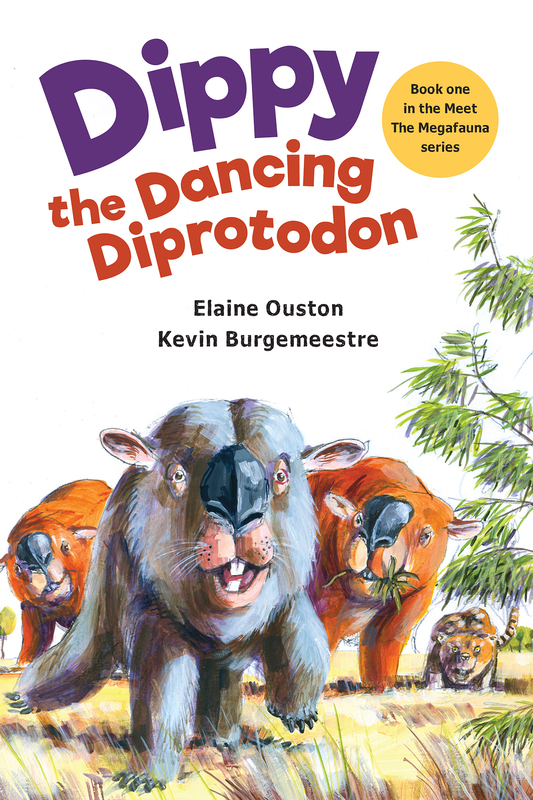 Elaine is passionate about teaching children about the little-known megafauna of Australia. 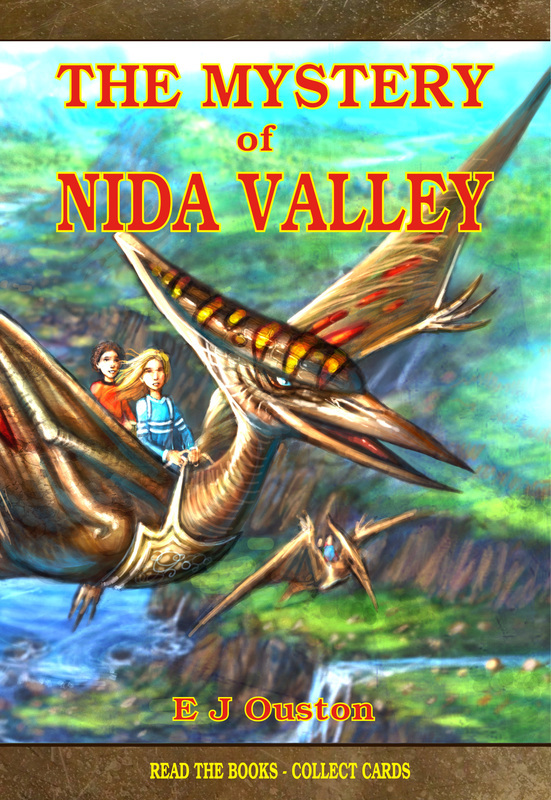 Two books in the middle grade fantasy series, The Mystery of Nida Valley that contain Australian megafauna have been released and she is working on the third. 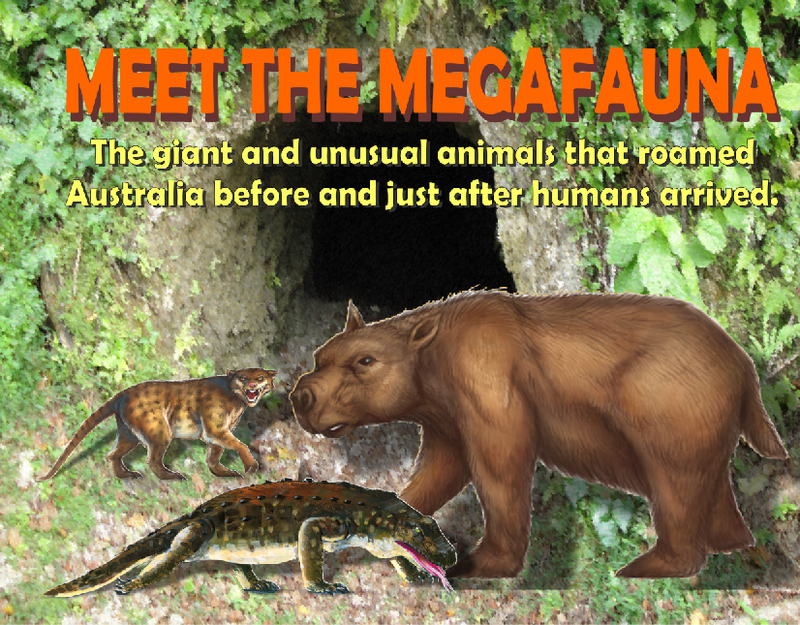 The non-fiction book, Meet The Megafauna is now available.